Patricia grew up in Parap Camp in Darwin, before leaving in the 1960s to travel and work in the UK, the Netherlands and Israel. 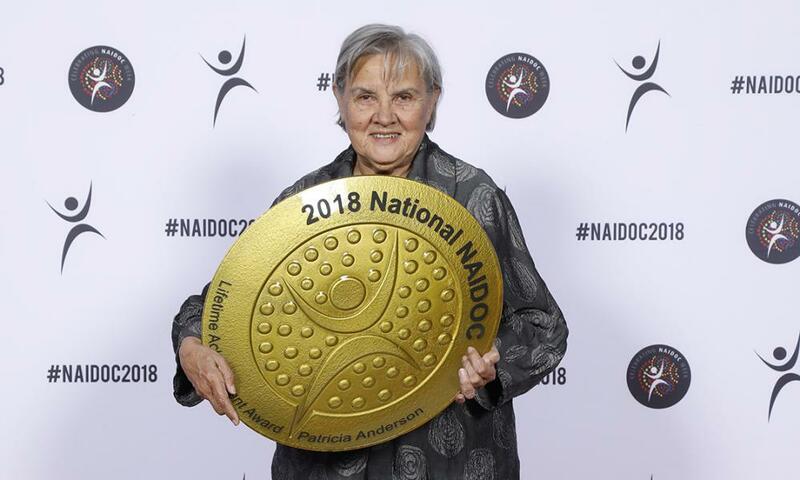 On her return to Australia, Patricia worked for the Woodward Royal Commission into Aboriginal Land Rights as a legal secretary, and in 1980 was one of the first Aboriginal women to graduate from the University of Western Australia, with a degree majoring in literature. She is a passionate campaigner for social justice, and has devoted her career to improving the health, welfare and education of Aboriginal and Torres Strait Islander people. Patricia is the Chair of the Lowitja Institute and as Co-Chair of the Referendum Council led a national conversation on meaningful recognition. She is a national leader, and an inspiration to so many.